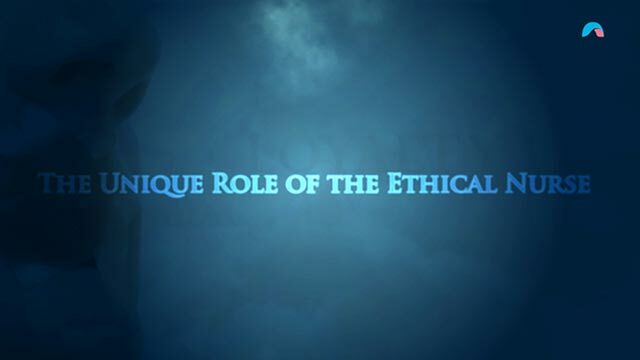 This Video Learning Activity explores the practical application of ethical principles to the everyday clinical environment by showing how nursing occupies a very distinctive ethical position, not just within the contemporary healthcare system, but within the broader culture of our society as a whole. Nurses and midwives in all areas of professional practice, as both the nursing and midwifery professions are committed to ethical decision-making in their practice. Review exactly how nursing has placed narrative at the centre of bioethical debate and in doing so has established an unparalleled framework of practical ethics that seeks to obtain outcomes that are genuinely meaningful to individuals in their care. Further, by examining how the profession achieves this, it will be shown how nursing occupies a very distinctive ethical position, not just within the contemporary healthcare system, but within the broader culture of our society as a whole. Over the past three decades, nursing has shifted its attitude regarding the purpose of ethics, and embraces the complexities of the individual through the development of a nationally endorsed Code of Ethics for Nurses. 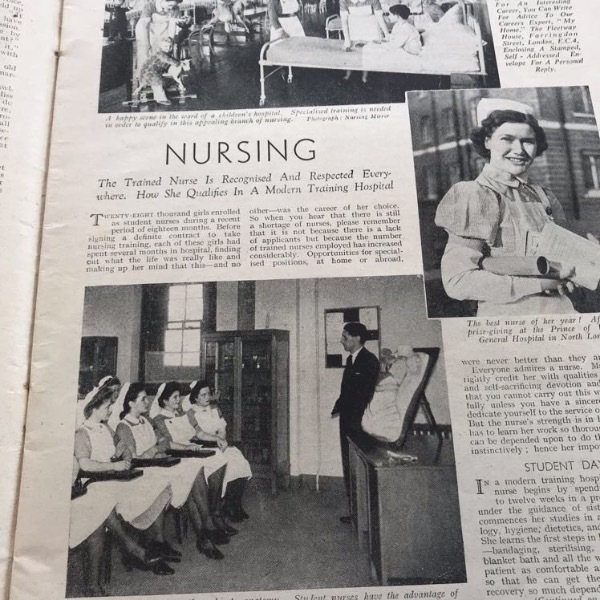 In doing so, nursing has established itself as unique in bridging the gap between theory and narrative. By applying ethical principles in a genuinely practical manner in everyday practice, nurses are now consistently obtaining outcomes that are meaningful in relation to the values and beliefs of those in their care. Understanding how this came about, and why it happens, is fundamental to understanding the role of nursing in contemporary society. This CPD/CNE activity will expire on 11/01/2019 after which CPD/CNE hours will not be valid. Thank you so much for a fascinating VLA insight into why ethics is so important in nursing. Educating tutorial reinforced previously gained knowledge.